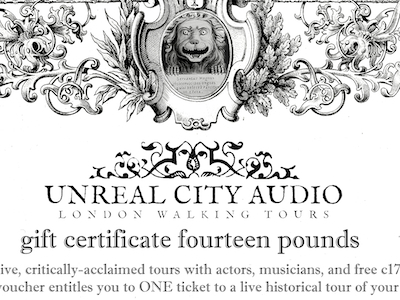 We’re delighted to introduce our Christmas gift vouchers, redeemable on any of our 2013 (or 2012) tours. Buy here! Dr Johnson’s Christmas Ramble on Thursday 6th December is now completely sold out.